R.C. 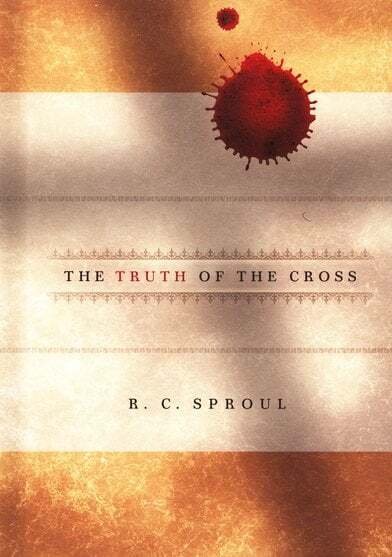 Sproul – The Truth of the Cross. Dr. Sproul has long had a gift for communicating the deep truths of Scripture in a way that just about anyone can understand. In this book he tackles the biblical teaching on the atonement. A great introduction to what Christ accomplished on the cross. 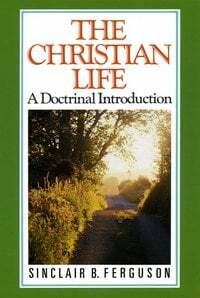 Sinclair Ferguson – The Christian Life. This little book was one of the first books by a Reformed author that I ever read. The title may be a bit misleading to some in light of recent publishing trends. It is not about how to do this or how to do that. Instead, in this book, Ferguson is outlining basic doctrines that are important to understand if one is going to move forward in the Christian life. He deals with calling, regeneration, faith, justification, sanctification, and much, much more in his inimitable style. A truly wonderful book. 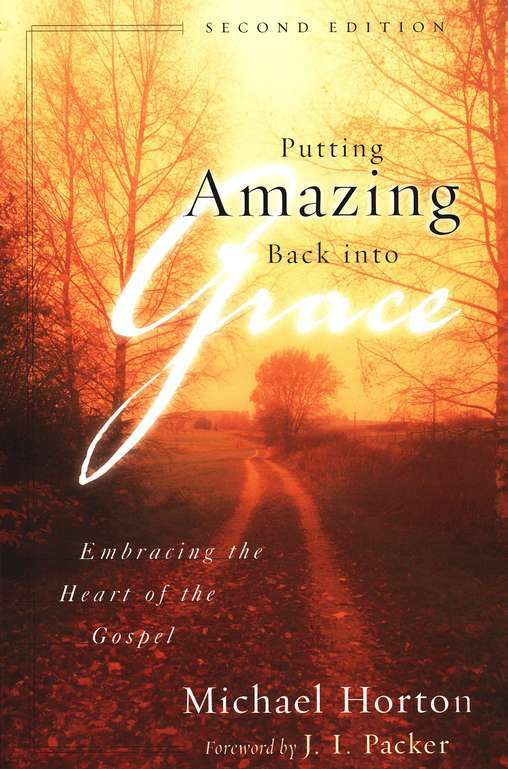 Michael Horton – Putting Amazing Back Into Grace. Horton’s book is a great introduction to Reformed soteriology. Although not using the standard terminology, he loosely follows the traditional five points of Calvinism (total depravity, unconditional election, limited atonement, irresistible grace, perseverance of the saints) as the outline for the book, but these are not the only subjects discussed. He discusses justification, sanctification, the sacraments, and more. A great book to give someone wanting to know what drives Reformed believers. John Murray – Redemption: Accomplished and Applied. This modern day classic by the late professor of theology at Westminster Seminary is divided into two main parts. 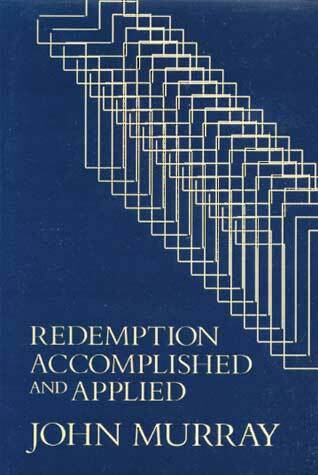 In Part 1, Murray outlines the doctrine of the atonement (redemption accomplished). In Part 2, he discusses each element in the order of salvation, from effectual calling to glorification (redemption applied). 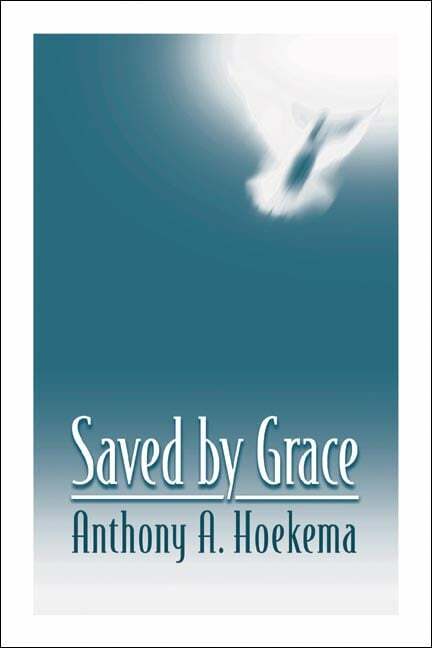 Anthony A. Hoekema – Saved By Grace. Hoekema was a long time professor of theology at Calvin Seminary. His volume is a good college or seminary level text covering each aspect of the order of salvation. There are helpful chapters on calling, regeneration, conversion, repentance, etc. 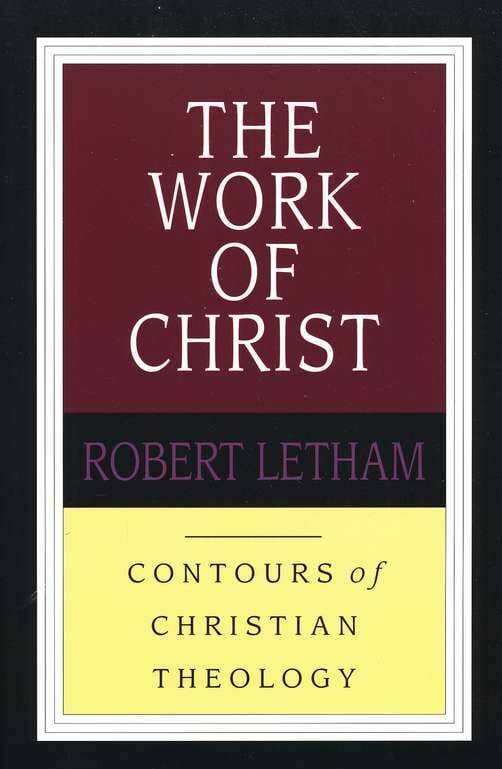 Robert Letham – The Work of Christ. Letham is an OPC minister now serving at the Wales Evangelical School of Theology. This work in the IVP Contours of Christian Theology series approaches the topic of the work of Christ from a different perspective. After an introductory section placing Christ’s work in its context, Letham devotes major sections to Christ’s work as prophet, priest, and king. The approach enables him to discuss more aspects of Christ’s work than are discussed in most volumes on the subject. Steve Jeffery, Mike Ovey, and Andrew Sach - Pierced For Our Transgressions. The doctrine of the penal substitutionary atonement of Christ has come under attack again in our day. This volume by Jeffery, Ovey, and Sach is an outstanding defense of this vital Christian doctrine. Very helpful. 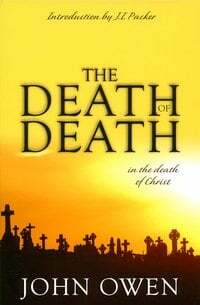 John Owen – The Death of Death in the Death of Christ. Owen’s classic work is an exhaustive defense of the doctrine of limited (or definite) atonement. Owen demonstrates from Scripture that Christ died to save, not merely to make salvation possible. The Introduction by Packer is also something of a mini-classic. A. 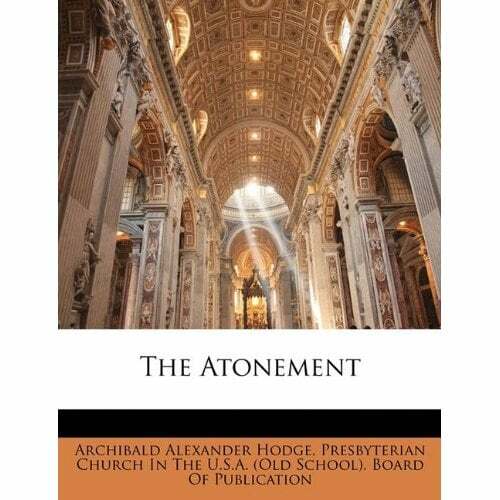 A. Hodge – The Atonement. Archibald Alexander Hodge was the son of Charles Hodge and like his father, he taught at Princeton Theological Seminary. He is better known for his books Outlines of Theology and Evangelical Theology, but this little book on the atonement should not be overlooked. To my knowledge it is only available at present through an obscure reprint company, but if you can’t find it in hard copy, read it online. It is an excellent work. Articles in this Recommended Reading series: Systematic Theologies, Doctrine of Scripture, Doctrine of God, Doctrine of the Works of God, Doctrine of Man and Sin, Doctrine of the Person of Christ.